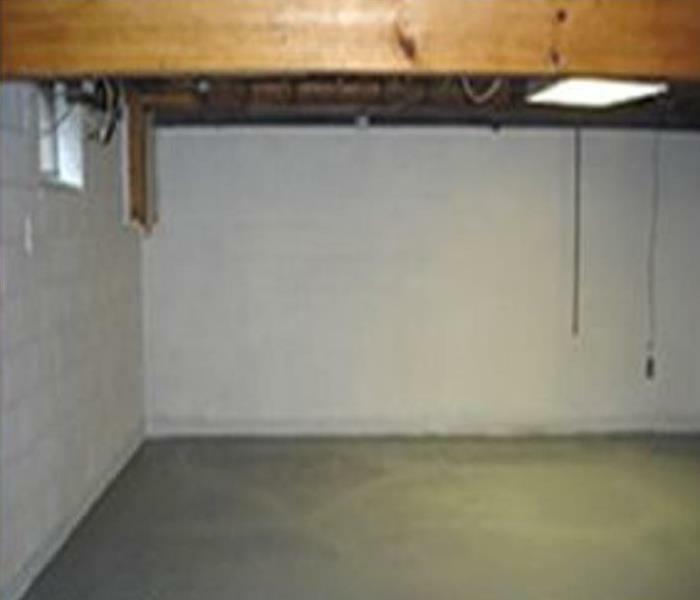 When your beloved home located right in East Dedham has significant water damage from flooding or leaks, we have the expertise and equipment to properly restore your property. 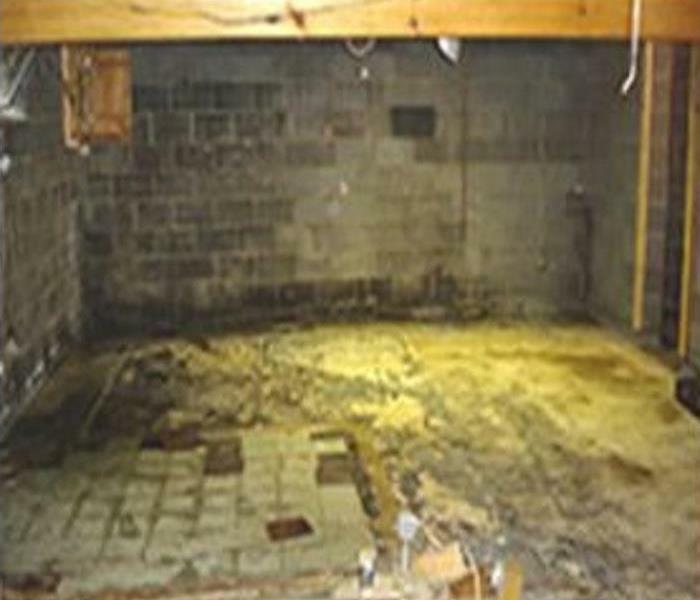 The water removal and water cleanup process is completed by SERVPRO of Norwood/West Roxbury highly-trained technicians who will document the drying and walk you through the entire process. This validates that your property has been dried properly and thoroughly. We are conveniently located to you right here in Norwood and a quick trip down 95, will get us to you in no time ready to handle any sized disaster. We are here to answer your call, day or night at 781-769-9125. Flooding or water damage can affect your East Dedham home or business, day or night, without warning. That’s why we provide immediate emergency water damage restoration services 24 hours a day, 7 days a week – 365 days a year. SERVPRO has over 1,700 U.S. and Canadian Franchise locations, strategically positioned to be faster to any size disaster. 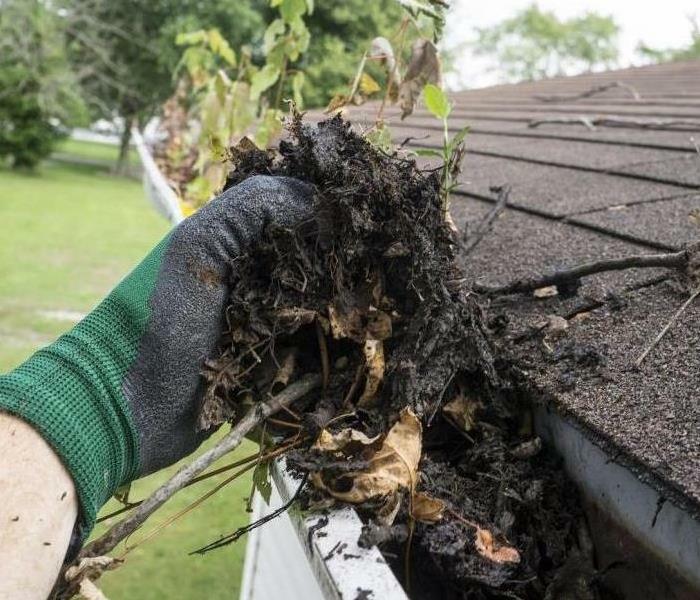 If your East Dedham home or business is affected by water damage, we can provide an immediate emergency response that helps to prevent secondary damage and mold. SERVPRO of Norwood / West Roxbury is locally owned and operated so we are part of this community too. When you have a flooding or water emergency, we’re already nearby and ready to help. We take pride in being a part of the East Dedham community and want to do our part in making our community the best it can be.